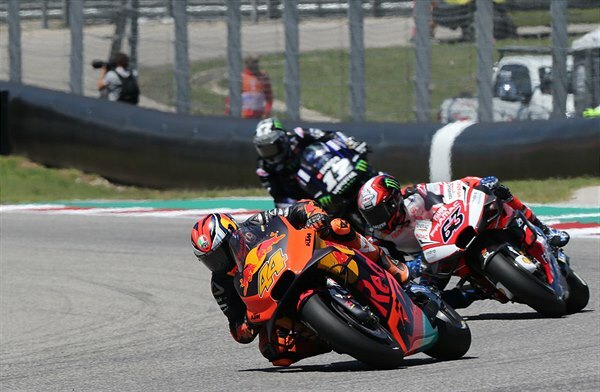 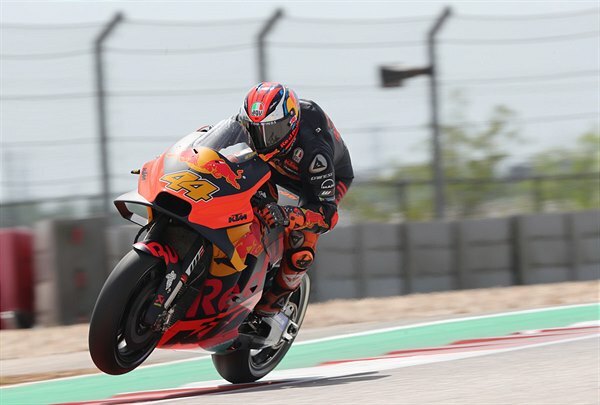 Pol Espargaro will start the Red Bull Grand Prix of the Americas, the third round of nineteen in 2019 MotoGP, from 5th position on the grid – a ‘personal best’ for the factory in their third season in the FIM World Championship - after a storm-hit day of activity at the Circuit of the Americas in Austin, Texas. 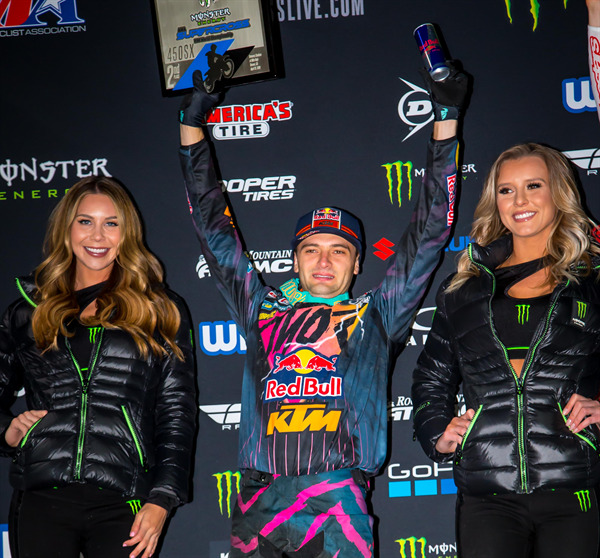 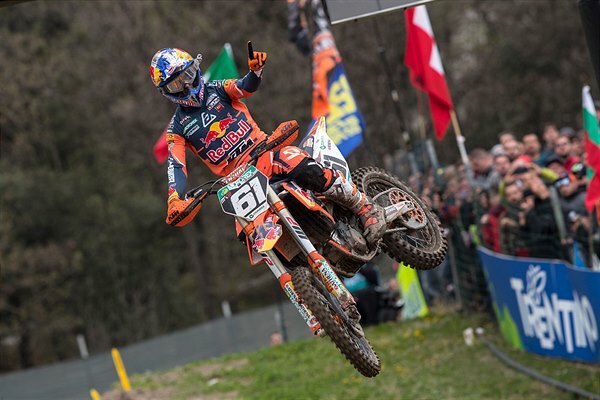 Red Bull KTM picked up trophies across the board in front of an eager crowd packed into the small Pietramurata facility in northern Italy. 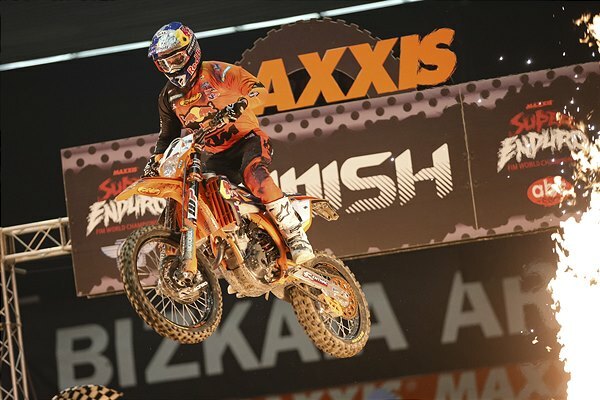 Tony Cairoli finished as runner-up after a spectacular contest with Tim Gajser while Jorge Prado won for the third time in MX2 and teammate Tom Vialle scored third place at the fourth round of eighteen in the 2019 FIM MXGP Motocross World Championship. 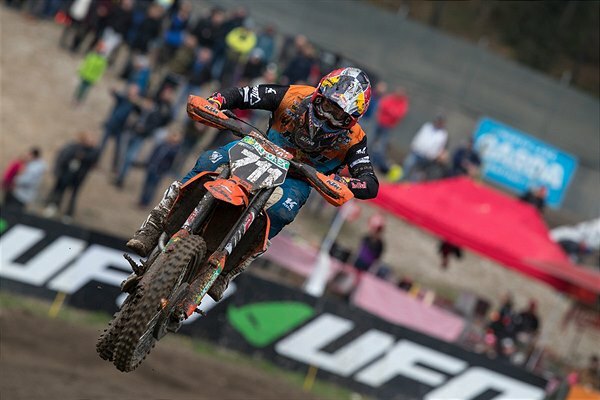 The KTM Junior Racing Team gathered with MXGP for the second time in 2019 and Rene Hofer took his 250 SX-F to fifth position overall at Pietramurata in what was just the second race for the Austrian on the fast and decorated four-stroke machine.